Zinc Bromide, Zinc Bromide Solution, Zinc Dibromide - Mody Chemi-Pharma Pvt. Ltd.
Zinc Bromide is also known as EINECS 231-718-4, Zinc bromide solution, Zinc dibromide, Zinc bromide (ZnBr2), HSDB 1047, 7699-45-8, dibromozinc, Zinc(II) bromide, ZnBr2 and comes with Molecular Formula of Br2Zn and Molecular Weight of 225.188. It is manufactured through interaction of barium bromide & zinc sulfate solution that is subsequently crystallized. 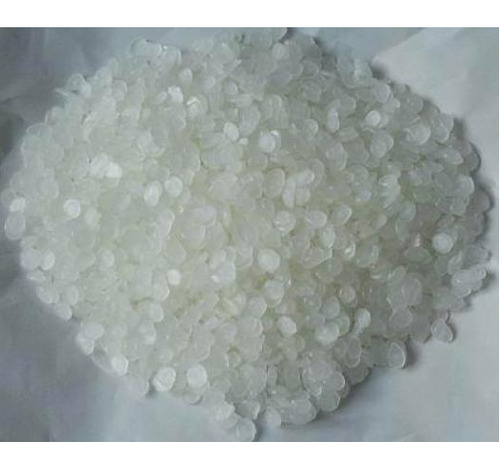 Made available in white hexagonal crystals form, it is odorless and comes with Boiling Point of 697°C, Melting Point of 394°C, Density/Specific Gravity of 4.3 g/cu cm, Heat of Vaporization of 118 kJ/mol and solubility in ethanol and ether.